It’s no secret that school districts influence home buying decisions. In fact, a 2013 Realtor.com survey found that 91 percent of prospective buyers said that school boundaries were important in their search. Logically, this priority leads to a profound effect on overall property values. As home buyers continue to look for good school districts and include it as a main priority in their search, the overall home demand is greatly influenced. Many studies and realtors have found that school quality directly impacts the overall quality of the property. The Realtor.com survey found that this demand is so high that buyers will make substantial sacrifices to ensure they wind up in a good school district. 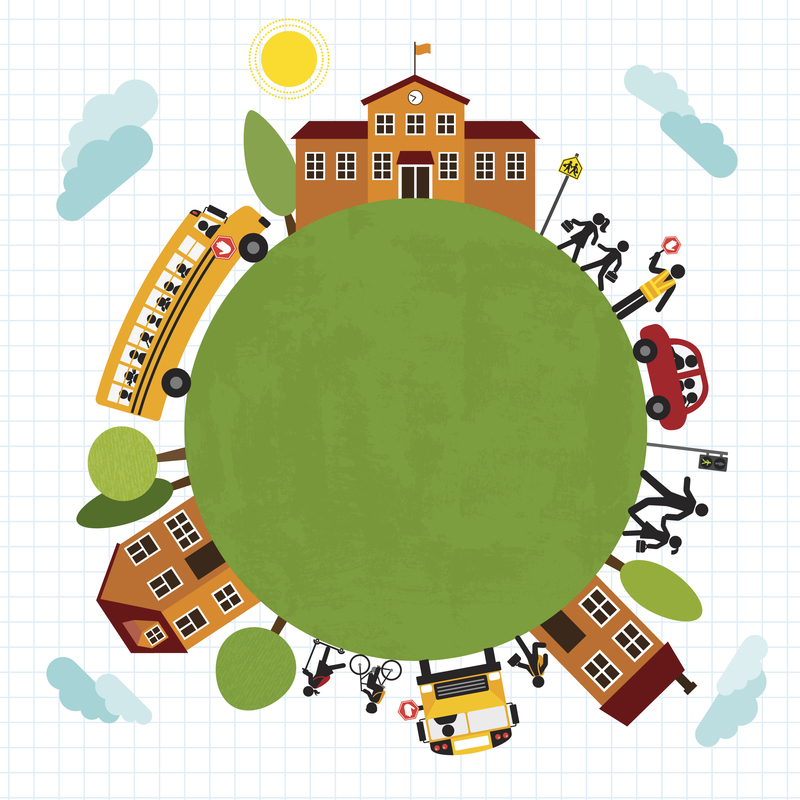 One in five buyers said that they would give up a bedroom or a garage for a better school. Similarly, one in three would purchase a smaller home to be in the right district. In addition to making sacrifices on their home choices, home buyers are also likely to spend more in a good district. They oftentimes pay more per square foot in a good district than they would for the same home in a lower quality district. As district quality fluctuates, property values follow suit. If a school starts to experience issues like low test scores, safety concerns or funding cuts, families begin to move to more thriving districts. If you decide to do the same, it may be more difficult to sell in your area, leaving you stuck in place or forced to sell at a lower price. Families aren’t the only ones who consider school districts in their decision. Many young movers who have no children or immediate plans to start a family still want to be in a good district. They understand that the school has an impact on their overall property value, making it a secure long-term investment. Property values are also impacted by the community as a whole. A large influence on the community is the success and involvement of the schools in the district. Quality school districts also have more community involvement. From clean-up projects to school pride at the Friday night football games, happier communities lead to higher property values. Wealthier residents can also be found in these communities, as they are looking for the better school districts for their children and overall investment. This allows for greater spending within the community, as well as a higher interest from commercial real estate to continue building housing, stores, restaurants and more. With so many factors to consider in your home buying journey, you need help to know what to look for. Choosing a good school district includes criteria like test scores, teacher to student ratio, class size and many more. Yony Kifle and Your DMV Team are here to help make the process a little easier. Lean on our experience and knowledge of the DC, Maryland and Virginia area to make the right decision on a quality school district. We will lead you through the process, show you the best districts and work together to find the perfect area. Call us today at (703) 405-5182 to get started! 1. School Without Walls Senior High School, Washington, D.C.
2. Benjamin Banneker Academy High School, Washington, D.C.
3. Washington Latin Public Charter School - High School, Washington, D.C.
1. D.C. Preparatory Academy Public Charter School - Edgewood Middle Campus, Washington, D.C.
2. Washington Latin Public Charter School - Middle School, Washington, D.C.
3. KIPP DC - Key Academy Public Charter School, Washington, D.C.
1. Latin American Montessori Bilingual Public Charter School, Washington, D.C.
2. Key Elementary School, Washington, D.C.
3. Lafayette Elementary School, Washington, D.C.